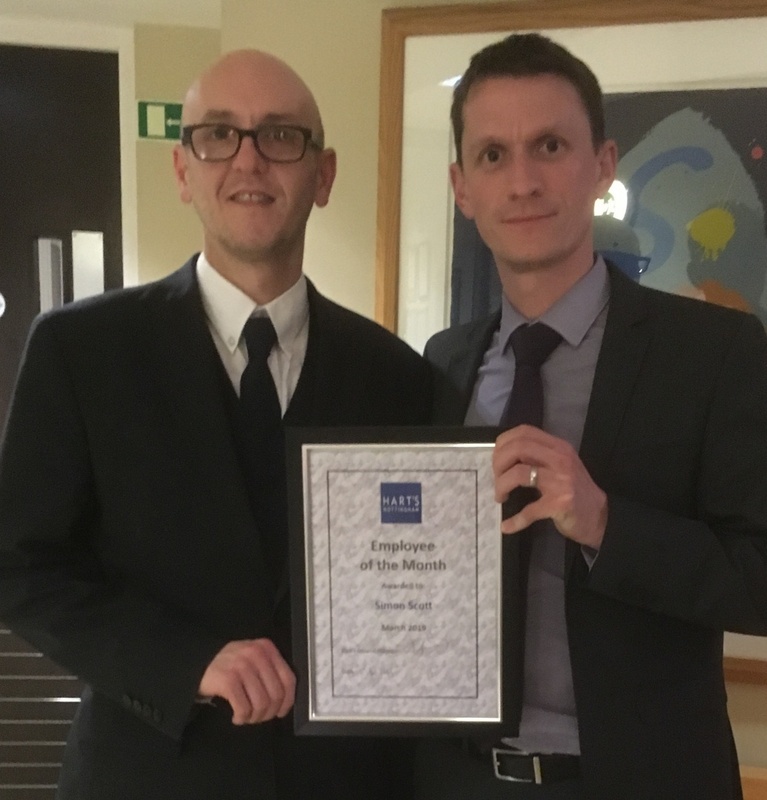 Adam Worthington, general manager (pictured right) quoted, “Simon’s contribution recently has been incredible in such sensitive circumstances, and he is always totally committed to continuing to make Hart’s such a success”. Congratulations Simon and keep up the good work! Would you like to work for Nottingham’s award-winning hotel and kitchen? View our vacancies HERE.